Are you a lover of life, and adventure of travel and discovery like me? Let your passion inspire my guests! 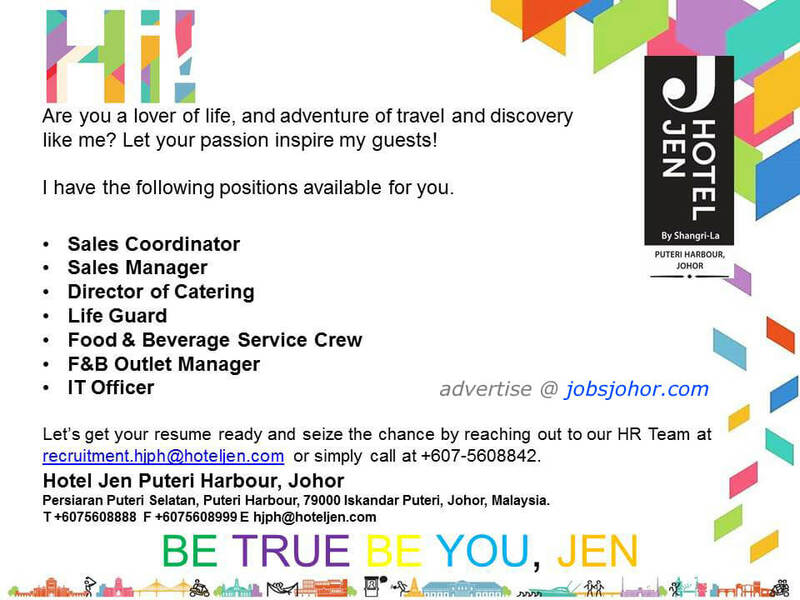 Hotel Jen Puteri Harbour have the following positions available for you. 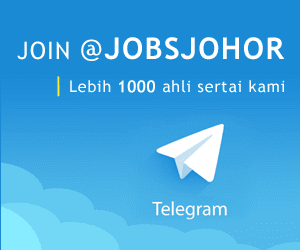 recruitment.hiph@hoteljen.com or simply call at +607-5608842.